eQualified works with industry to create examinations which will test the knowledge of the user on industry best practices. eQualified members work together to develop examinations that will validate the competency of aerospace special process personnel. Using cutting edge technology, examinations can be taken securely online by candidates in order to verify their comprehension of industry agreed standards and best practices. 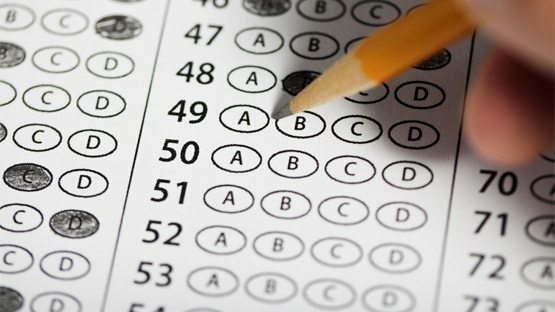 To ensure the integrity of the process and the value of eQualified certification, examination questions are randomized and online proctoring may take place in some instances. To get involved with eQualified and contribute to ongoing examination development or if you have any questions, please contact us. Please use the Etch and Etch Inspection Planner Exam Matching Tool below to help you select which examination number you require. Once you have identified your examination number, please click here to access the Webassessor exam site and register for the Assessment. Please click on the test to access the Webassessor exam site and register for the Assessment.